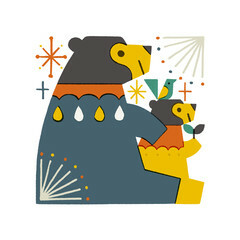 Shunsuke Satake is an illustrator, based in Japan. 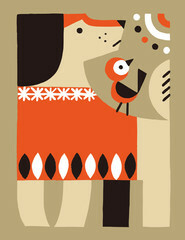 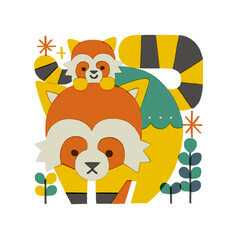 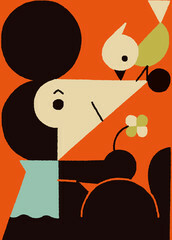 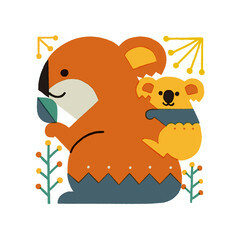 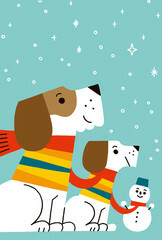 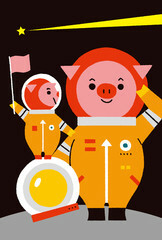 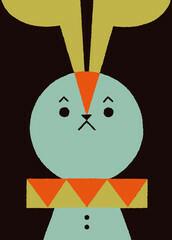 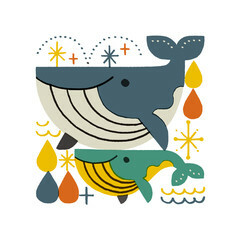 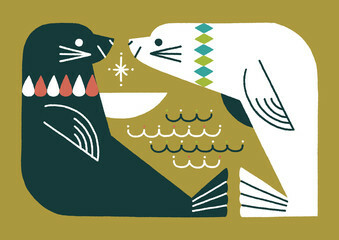 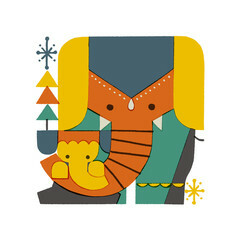 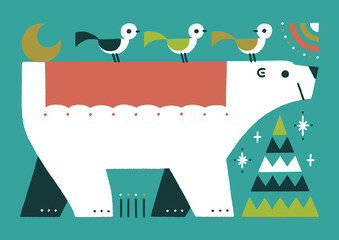 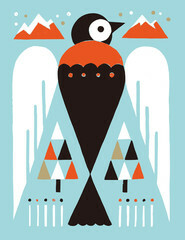 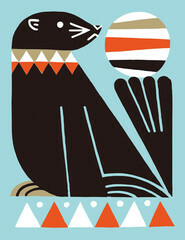 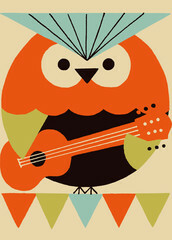 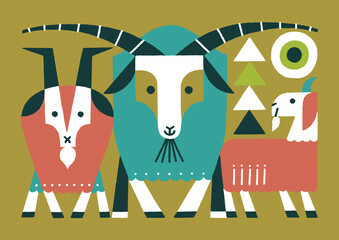 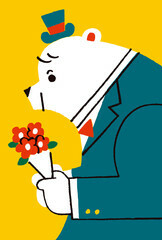 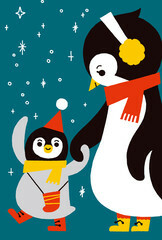 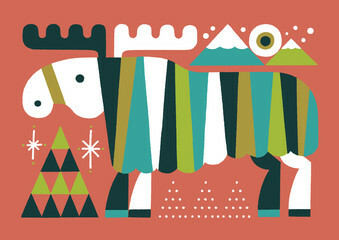 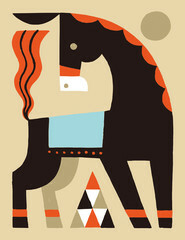 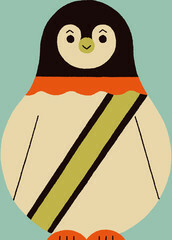 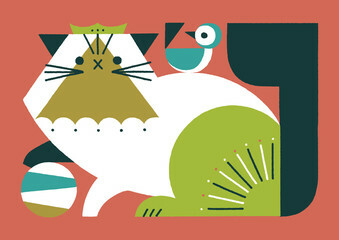 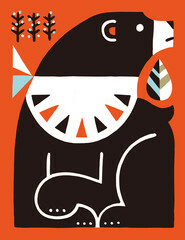 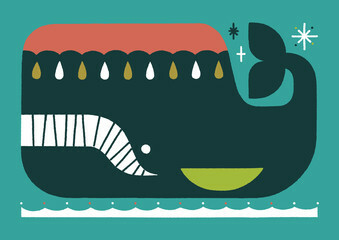 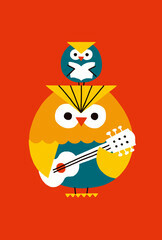 The main subjects of his illustrations are stylized animals. 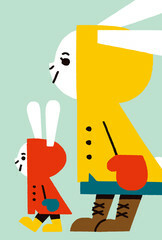 Shunsuke creates warmth in his digital work with a limited but striking color palette.